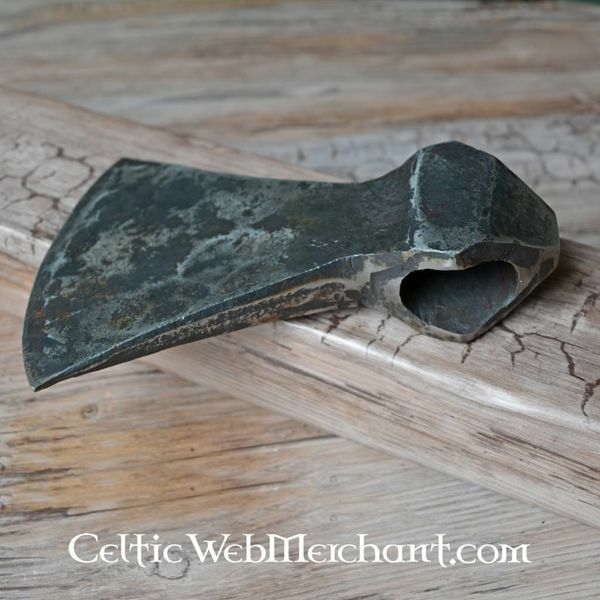 This axehead is made after several originals found in i.a. 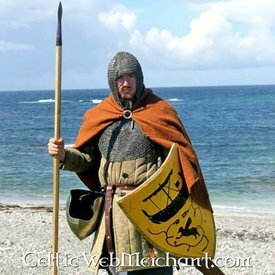 Opphus, Vang, Hedemark, Dublin, Waterford and Wexford. 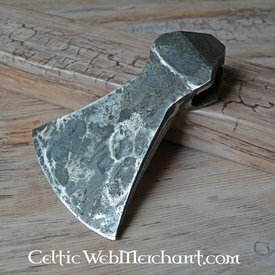 This type of axehead was probably developed around the 9th century. 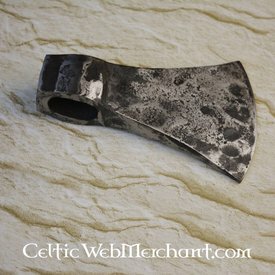 This axehead is hand forged from one piece. 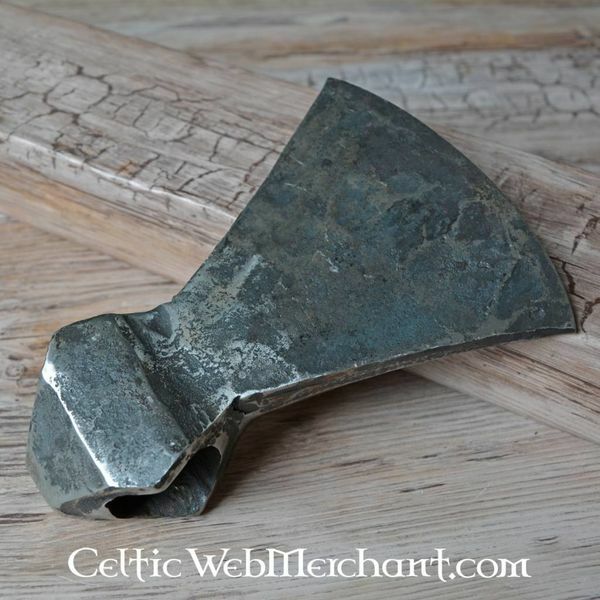 The length of the axehead is 165 mm, its maximum width is 110 mm and it has an eye of 35 x 25 mm. 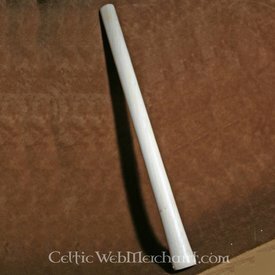 It has a blunt blade so it can be used in re-enactment battles. 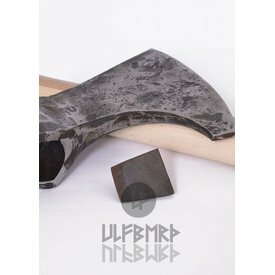 This axe blade is a Petersen type G.